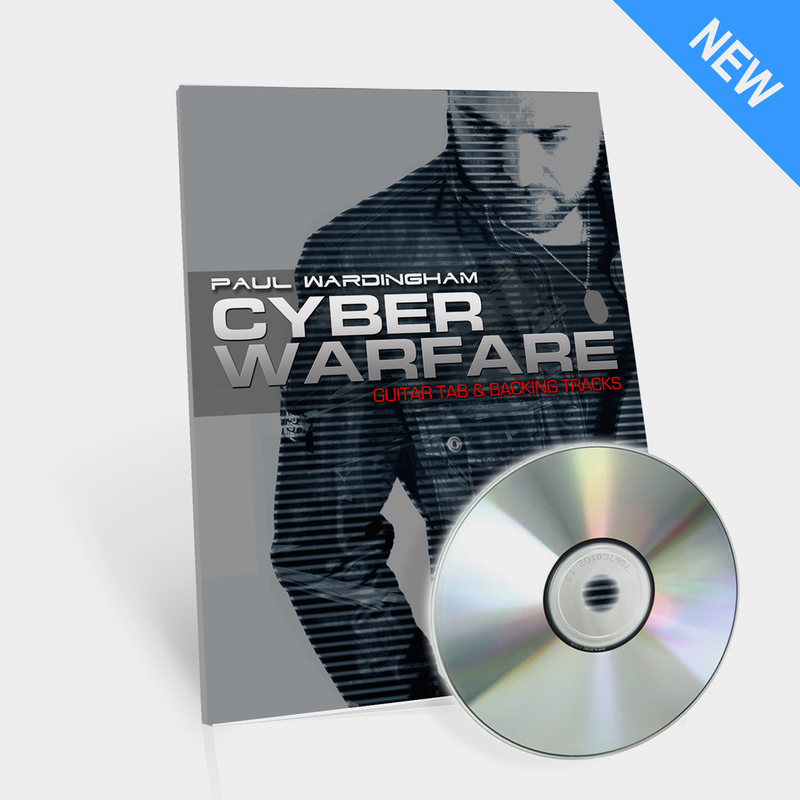 Since I released Assimilate Regenerate in 2011, Cyber Warfare has been one of the most requested songs to be made available as a tab and backing in my store. The full guitar tab plus 2 backing tracks, one without lead and the other without main rhythm guitar. This track is one big shred-fest, with many challenging lead and rhythm parts especially at the face-melting tempo of 250bpm! Don’t forget to tag me or send me your links on social media for any video covers you make of my songs. I love to see them.